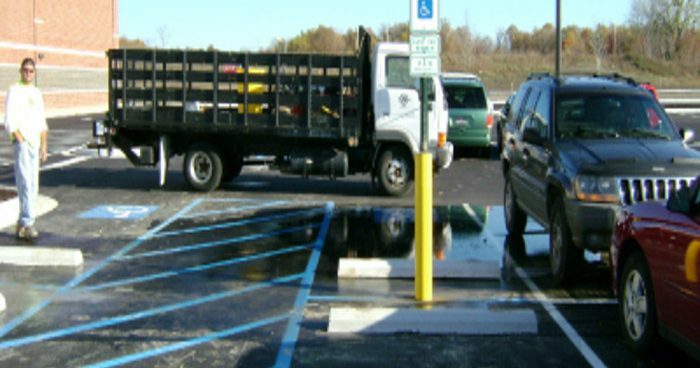 PROMARK Contracting has extensive knowledge in durable safety markings and we have the experience in how to apply several materials that will meet your expectations in high traffic areas. 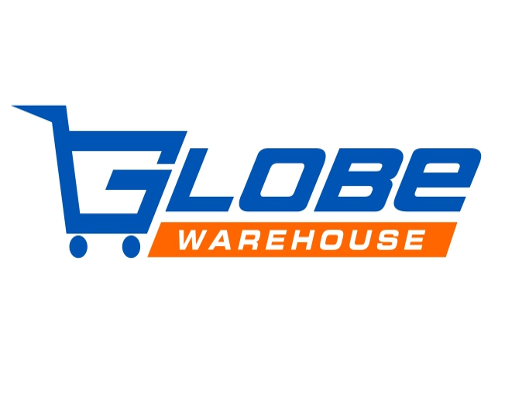 Warehouse marking and Indoor Floor marking services can be scheduled through out the United States. If we cannot get to your area our other locations can! We have completed several jobs in Columbus, CIncinnati, Erie, Pittsburgh. and Indianapolis. When it comes to painting straight lines, many observers can probably understand that it is not as easy as it looks. Having crews that are experienced and that understand that the work they perform is what represents them. 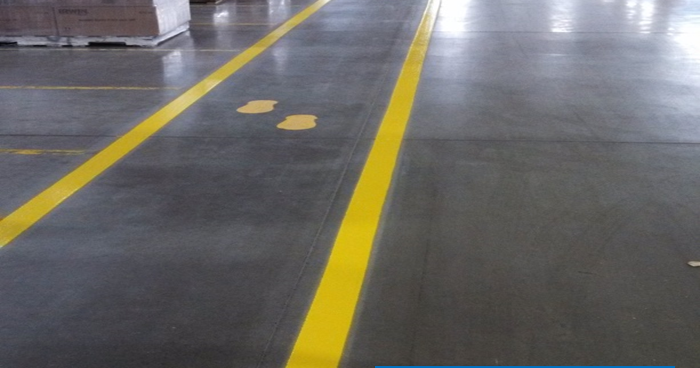 We Install Durable Epoxy Floor Markings That Last and Hold In High Traffic Areas. ProMark completes work in a professional, safe, and timely manner to ensure each project is done right the first time. 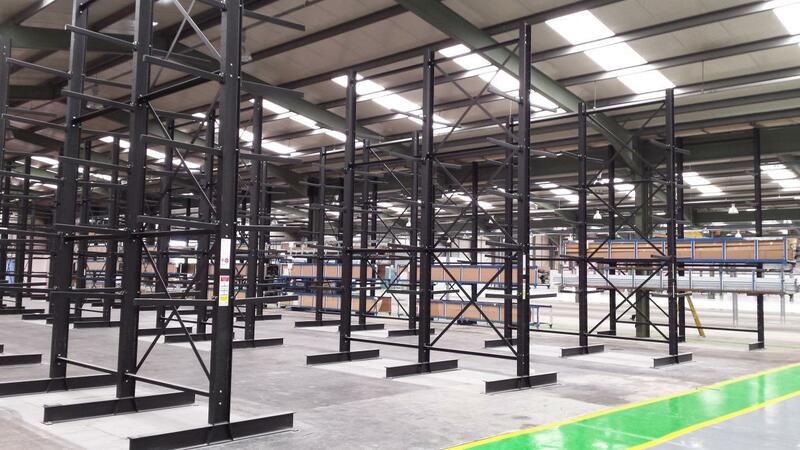 We are able to able to install racking, facilitate warehouse racking removal, and also conduct racking repair services within your facility. Depending on the existing conditions on your floor will require different methods of removal or profiling. We can install any type of traffic signs desired. Any concrete surface having any type of coating applied to it needs to be prepared first. 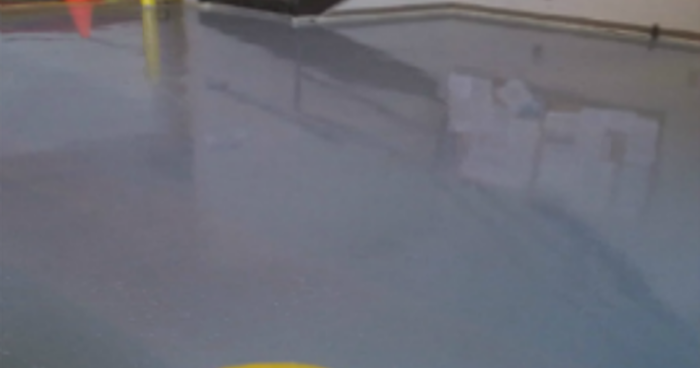 Floor coatings when installed correctly will provide a clean professional look and will preserve the existing concrete. 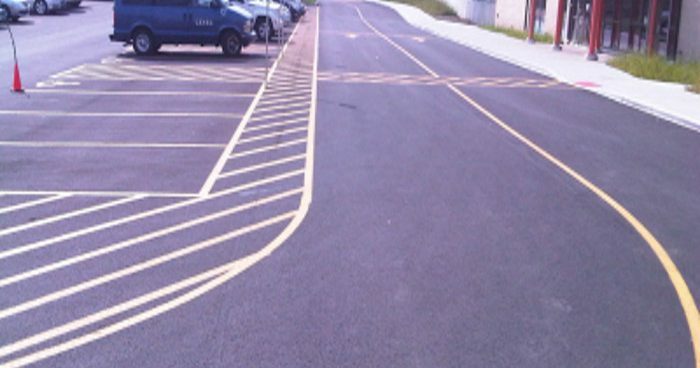 ProMark Contracting has extensive knowledge in durable safety markings and we have experience in applying a variety of materials that will meet your expectations in high-traffic areas. 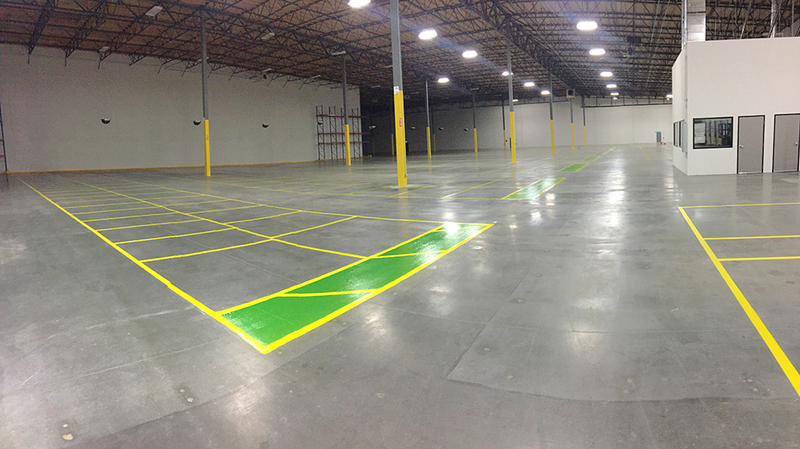 As a premier floor coating company and striping contractor, we’ve worked with clients in a variety of industries and we’re ready to put our skills to the test for you! 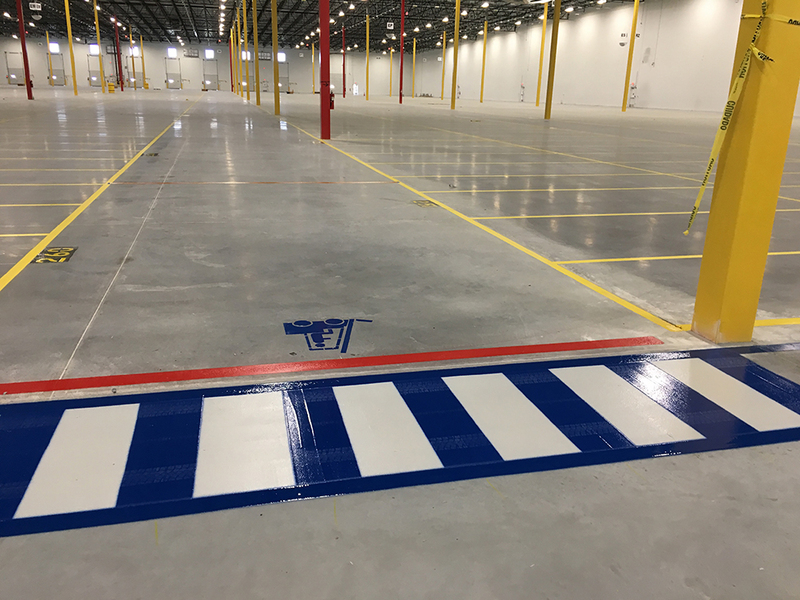 We specialize in indoor and outdoor safety markings, creating reliable marks to adhere to your surfaces and stand the test of time. 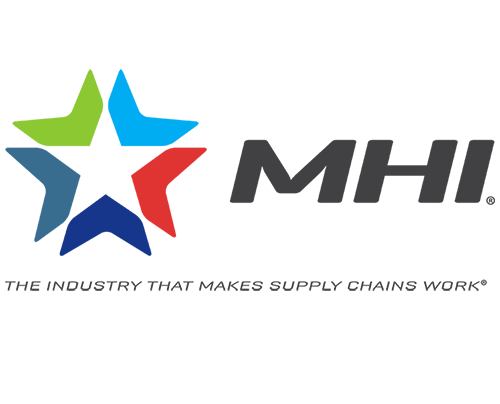 One of our goals is to educate our customers on the numerous materials available today that will outperform the conventional method of marking by using of water-based paints. 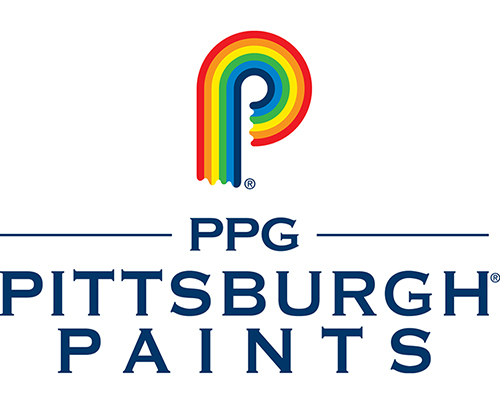 There is always a place and purpose for water-based traffic paints, but in high-traffic areas where durability is a necessity we have excellent solutions. 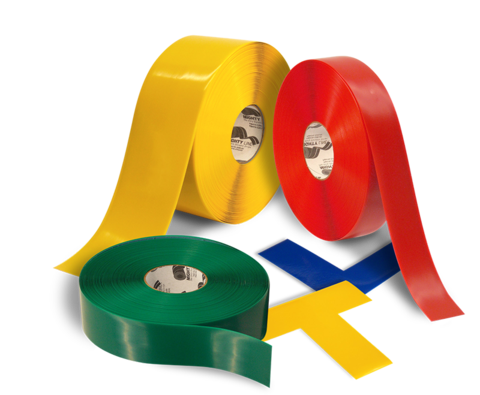 Durable markings we often recommend consist of epoxies, MMA’s, thermoplastics, and pre-formed thermoplastics. We have the equipment and knowledge for installing these markings while also being able to install the conventional water-based paint markings. 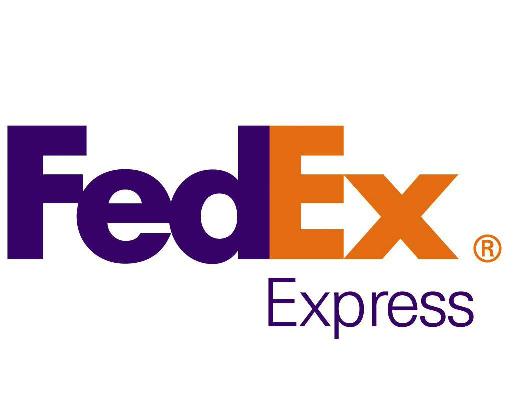 One of the most important parts of installing any type of durable mark is having the surface prepared correctly. We have the most efficient equipment to prepare an asphalt or concrete surface which gives us a competitive advantage over others in the industry. 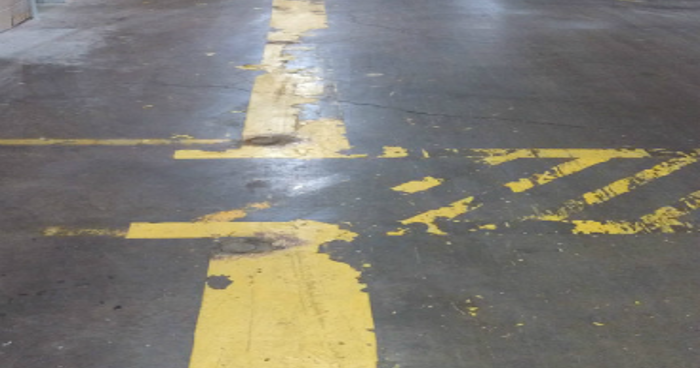 With the knowledge and experience we have gained as a warehouse floor marking company, we can execute the best plan to complete your parking lot or warehouse line painting project and introduce no interference with normal operations at your place of business. 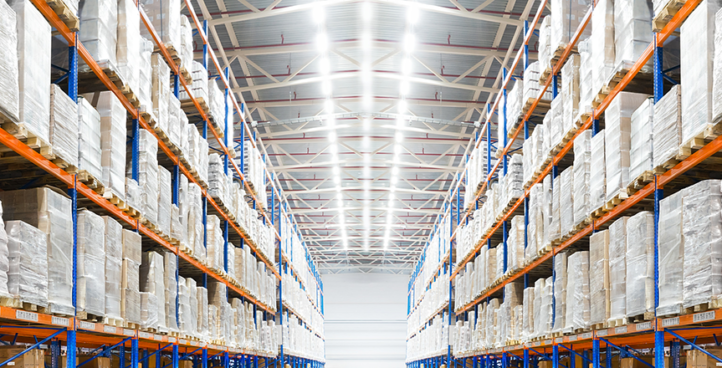 At ProMark Contracting, we offer a variety of services that can help your company’s essential operations. Let’s take a look at each. 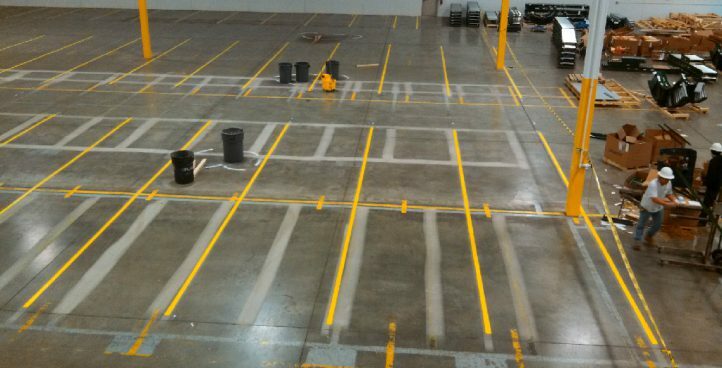 As you can see, there are a lot of advantages by choosing ProMark Contracting as your warehouse floor marking company. Contact our team with any questions! ProMark Contracting is comprised of team members who are expert striping contractors. We complete your exterior line striping in a professional, safe, and timely manner, and are able to facilitate any job, no matter the size. Reach out to us with any questions about our exterior line striping capabilities. If you’re in need of shot blasting to clean your concrete surfaces and prepare them for coating applications or resealing, ProMark Contracting can provide. By using shot blasting, you’ll receive a clean and dry substrate that better enables the mechanical bonding of paints, coatings, and overlays. Our efficient equipment is able to facilitate larger square foot areas, and we collect all dust during a shot blasting job. 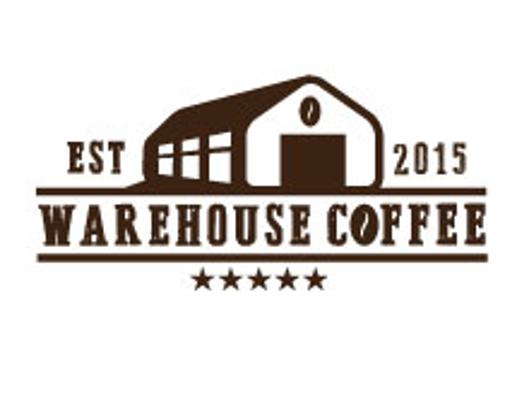 Our shot blasting services are often used in conjunction with our warehouse lining services. In addition to providing all the services listed above, we are also bollard installation contractors. If you’re lining a parking lot or other exterior area, we have the ability to install any type of signs you need, including bollards. When working with a concrete surface, a certain amount of preparation is required beforehand. To ensure proper adhesion of any materials, a clean starting surface is a necessity. The method chosen depends upon the layers of paint, sealers, and coatings that are currently present on the floor’s surface. A combination of these methodologies can be employed when dealing with different layers to ensure minimal surface disruption. Contact our team with any questions. If you’re searching for floor coating companies who can deliver a clean, professional look for your facility, choose ProMark Contracting. 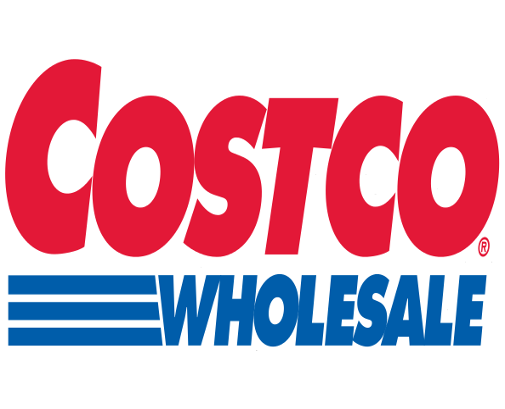 For a look at one of our floor coating jobs, visit the page linked above where you’ll find several high-quality images of an expansive facility. In need of any of our diverse offerings? 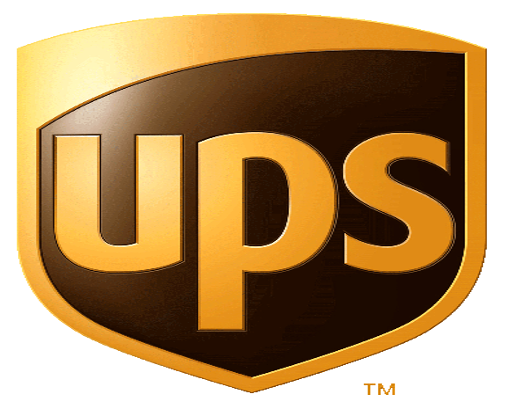 Reach out to our team so we can get to work providing you with best in class service! 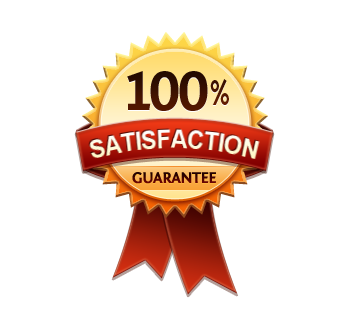 We have great confidence in our ability to carry out any job with professionalism and efficiency, and we’re competitive in our pricing. 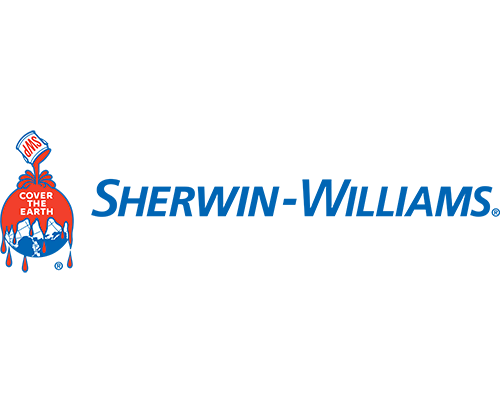 The knowledge we can offer to suit our customers’ best interests is unparalleled, and we can install whatever types of safety and organizational markings you desire.